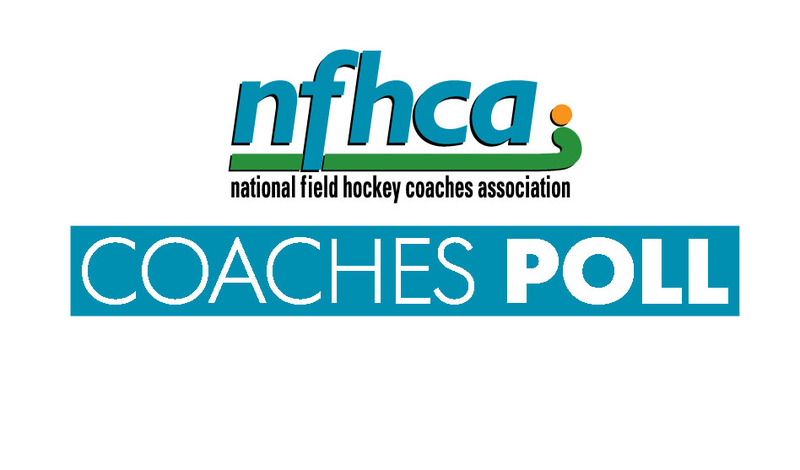 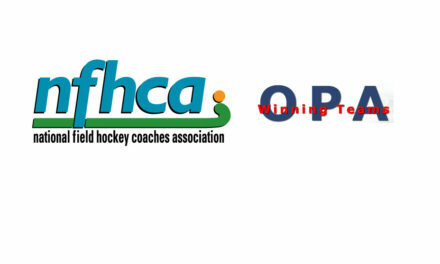 Messiah maintains the #1 ranking on the Penn Monto/NFHCA Division III Coaches Poll for the second week in a row. 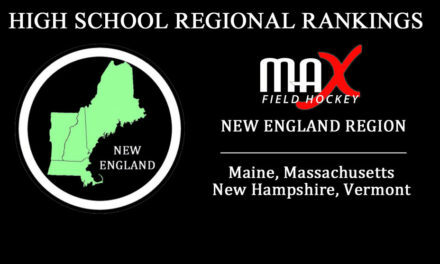 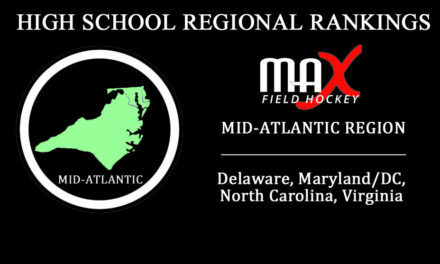 Bowdoin, Middlebury, Salisbury, and Franklin & Marshall hang onto their #2-5 spots. 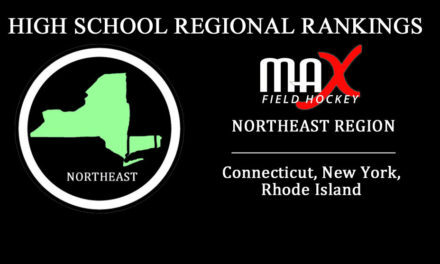 #10 Amherst, #14 Muhlenberg and #15 Trinity are the big movers this week and Kean is the lone newcomer, entering the Top 20 at the #19 spot.